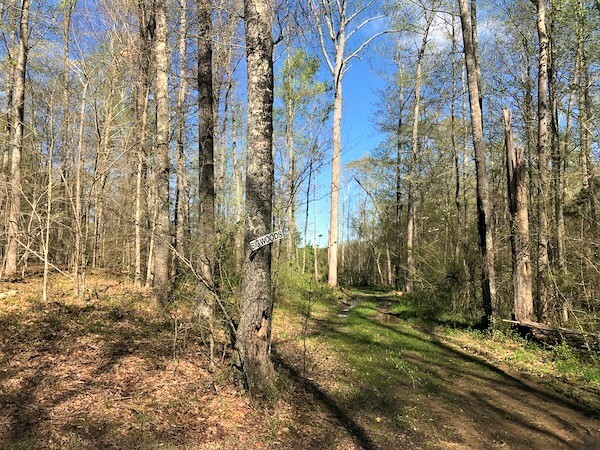 The former CEO of local startup Outdoor Access is leading a group that this week purchased the acreage, located between Old Buckingham Road and the Appomattox River in the southwestern part of the county, for $2 million. The group is planning a three-pronged business model that will buy, manage and lease that land and other sites along the East Coast to outdoor enthusiasts for uses such as hunting, camping and river access. Leases would be managed through a land-leasing platform comparable to Outdoor Access, except that the new platform – called Outdoor Pursuits – will lease land owned by the group, not other private landowners. A map of the land, all of which is undeveloped. 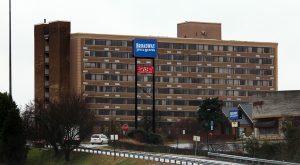 Bumgarner was a founding member of Outdoor Access, which has an online platform through which private landowners can offer short-term rentals of their land. 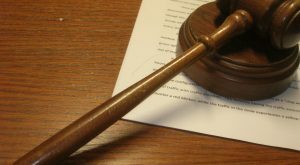 Bumgarner left Outdoor Access last year, and claims in a lawsuit that he was pushed out of the company due to a separate dispute with Robert Fischer, a local banker and landowner. Bumgarner’s suit against Fischer is ongoing in Richmond Circuit Court. As that legal dispute plays out, Bumgarner is turning his focus to the new venture that’s likewise aimed at getting people outdoors, just not on other owners’ land. 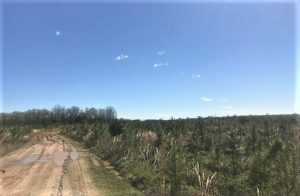 The venture will have three separate entities: RecRevest Founders LLC, which will buy land; Longleaf Conservation Capital, which will manage the land; and Outdoor Pursuits, the technology platform that people can join to use the land. RecRevest consists of Bumgarner, former SunTrust Mortgage CEO Sterling Edmunds and another, anonymous investor. RecRevest was the buyer in the Powhatan land deal, which closed Monday. 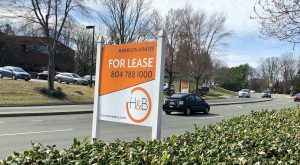 Broker Hank Campbell of Commonwealth Land represented RecRevest in the deal, while his colleagues Joe Buhrman and Randy Cosby represented the seller. Now that they own the land, Bumgarner said they’re going to begin cleaning up some of the trails, roads and timber on the land in the next year or so. In addition to recreational uses, Bumgarner said they’re exploring alternative uses for the land such as mountain bike trails or growing crops. The land is set to be cleaned up slightly with a few trees taken down and roads improved. “We’re not going to run utilities out here and do a big buildout. It’ll be low-impact and off-grid,” Bumgarner said, referencing plans to put a handful of campsites on the land. He said they’ll likely put between $10,000 and $20,000 into cleanup. 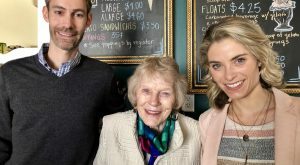 Bumgarner is heading Longleaf with childhood friend Nolan Davis as chief sustainability officer. John Lentz of Fleming Financial Services is the company bookkeeper. 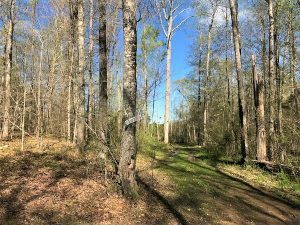 They plan to put the Powhatan parcel under a conservation easement, which would permanently limit the land’s potential uses. Bumgarner, whose background prior to starting Outdoor Access in 2016 was in land management and conservation, said Longleaf also is working on acquiring another 20,000 acres across Virginia, North Carolina and South Carolina. Bumgarner is planning to place the land will a conservation easement, permanently protecting its environment assets. “We’re starting local and branching out regionally. We always knew we had to get the first one under our belt to prove it,” he said. The Outdoor Pursuits arm of the venture is being formed through the merger of two existing businesses: Our Tracts, an Arkansas-based company that has services similar to Outdoor Access, and Where to Hunt, a Wisconsin-based GPS app that hunters use to let each other know where they are while in the woods. Outdoor Pursuits will have different options for those who want to use land for things such as hunting, camping, biking or using the river. Bumgarner said Outdoor Pursuits also will have a crowdfunding feature, through which members will be able to buy stakes in future property it acquires. Outdoor Pursuits will launch sometime in the next six to 12 months, Bumgarner said. 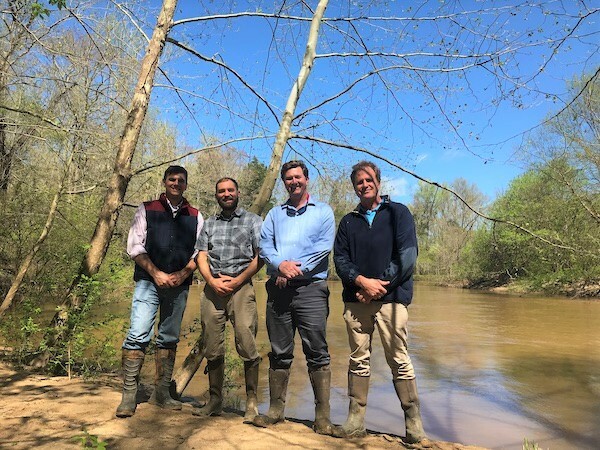 Of its first rentable property, Bumgarner said the Powhatan tract’s three miles of Appomattox River frontage is its crown jewel. “The county (government) wants to improve access to the Appomattox. We’re improving that through Outdoor Pursuits,” he said. 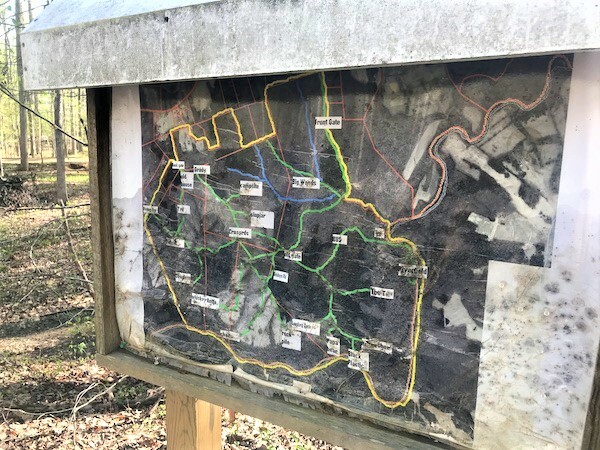 1 Comment on "$2M land buy laying groundwork for new outdoor rec venture"
When I served on an economic development committee years ago in Powhatan, one led by Tommy Balzer, we cited The County’s beautiful natural resources as unique to the region and its potential for recreation and “alternative” agricultural development. The two rivers provide many opportunities for the County’s future. This is but one way it can attract the attention of capital.